If you are ever in need of any emergency services of a locksmith while in Studio City, do not hesitate to call Locksmith Studio City. Why choose Locksmith Studio City? 1. Our company has the best locksmiths in town as they are certified and they are well-trained to perform this job. 2. We use the best brands for all our services. These brands include Masterlock, Schlage, Security Lock, Kwikset and Medeco Locks. 3. 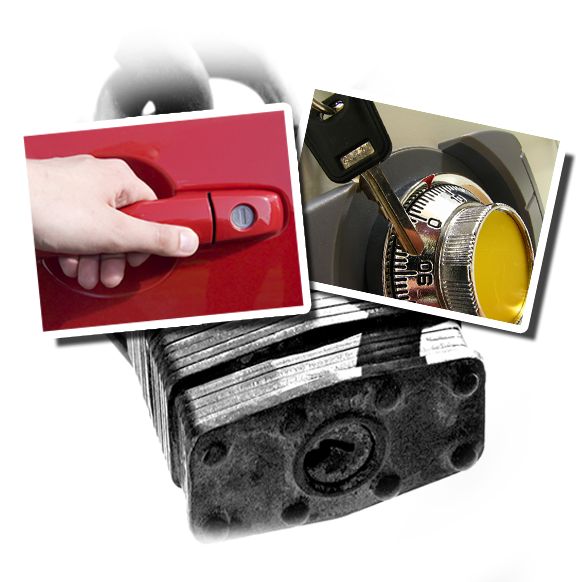 We provide our 24/7 services on almost all kinds of locks in your office, home, and automotive. Some of the commonly used locks are the following: padlocks, knob and lever handle locks, deadbolt, mortise and cam locks, locks mounted on wall, furniture and vending locks, and Euro Profile and Interchangeable Core Cylinders. We can assure you that you will be given the best service that you deserve. We are also open 24 hours so we would surely be there for you whenever you need us. For our services in commercial locksmith, we offer efficient services for your office locksmith and your business locksmith. These services include; key replacement, door lock repair, file cabinet and High Security locks, safe installation, office lockouts, and broken office keys. For the automotive locksmith, we can help you in opening your car door when you have left your keys inside. We can do this in the fastest and most efficient way. We can also help you with Car key replacement and repair, transponder and chip car keys, ignition car keys and car lock replacement. Locksmith Studio City, open 24 hours to provide high quality service to both residential and commercial consumers. We are looking forward to working and building a partnership with you.